And its lead single, “Sunny Afternoon,” was a microcosm of everything that made Face to Face so great. On one hand, the song is about a rich douchebag who is ignoring the fact that his circumstances have gone south. But here’s the thing: armed by the harmonies of secret weapon (and new bride) Rasa Davies, the chorus of “Sunny Afternoon” makes the whole situation not just palatable, but desirable. Who wouldn’t want to be lazing on a sunny afternoon, in the summertime? 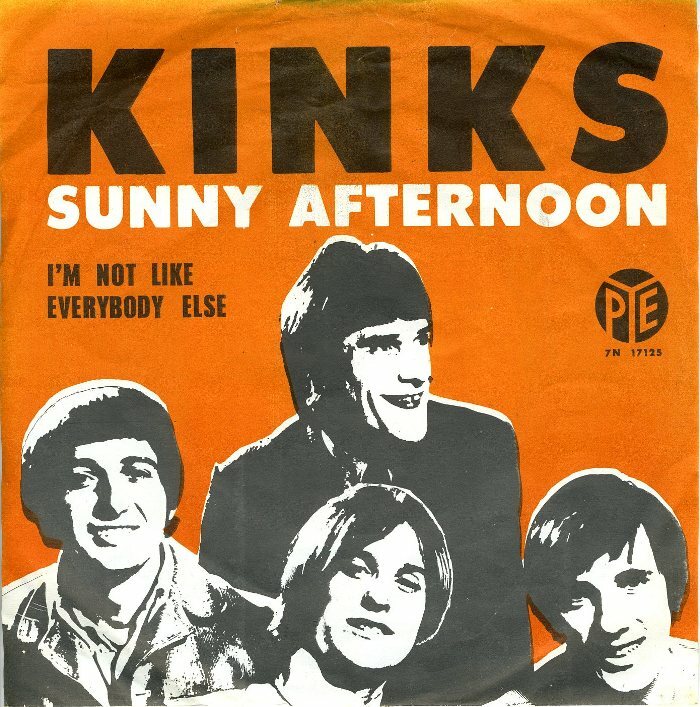 And so while the verses describe a person who doesn’t deserve your sympathy, “Sunny Afternoon” gets by with the appeal of how he’s reacting to his circumstances. My guess is that most people didn’t pay all that much attention to the verses, and instead sang along with the chorus, waiting for that descending piano and Ray and Raza harmonizing at the end, all the while imagining that they were the ones who were living that life of luxury. A filterable, searchable & sortable database with links to every “Certain Song” post I’ve ever written.